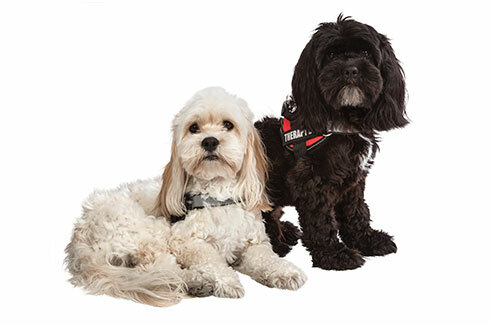 It's true, we are a team of wellness-inspired individuals. For us, this means participating in an environment that encourages health and promotes opportunities to improve each team member’s quality of life. At SmartPractice, we prioritize the well-being of our employees, so they can come to work ready to positively impact the customers we support, communities we serve, and live life healthier. 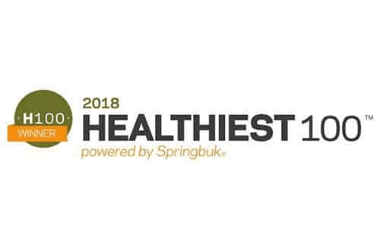 Springbuk, a software company that offers Health Intelligence solutions, recognized SmartPractice as one of the top employers who demonstrate exceptional leadership in using wellness as a strategy to drive workplace productivity, employee health and community well-being. 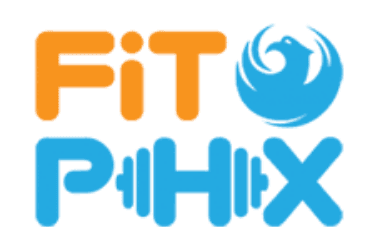 The City of Phoenix recognized SmartPractice as a Healthy Arizona Worksite with a FiTPHX Business Award. 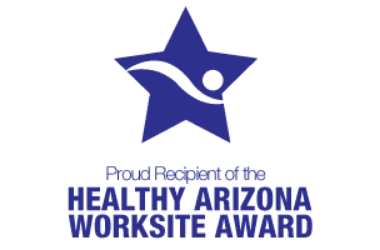 Healthy Arizona Worksites are businesses that are making efforts to positively affect the health and well-being of their employees, families and communities. The Healthy Arizona Worksites Program (HAWP) is a statewide program that provides Arizona employers with training, technical assistance, tools, and resources to design, implement, and evaluate worksite wellness initiatives. 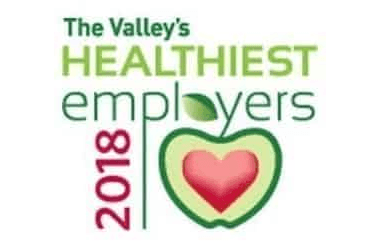 For the seventh year in a row, we received recognition from Phoenix Business Journal as one of The Valley's Healthiest Employers.